“Collaborations between the both countries in the business events industry is not unusual, but ours is the first centre-to-centre partnership. China is not only a pool of opportunities for business, but more importantly, the wealth of knowledge. 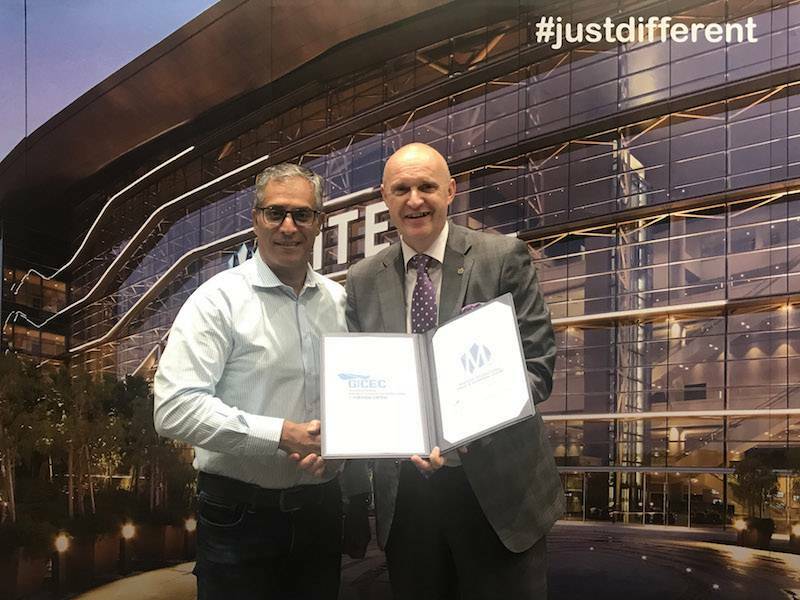 Vice versa, Malaysia has its unique positioning in many aspects, especially as the world’s leading Halal hub.This partnership will enable both parties to explore each other’s best practices through flexible, innovative and value-add solutions for the industry,” said Beissel.